In the ’70s and ’80s, New York’s Fire Island Pines was one of the few places in the world where men could be openly gay and show affection in public. 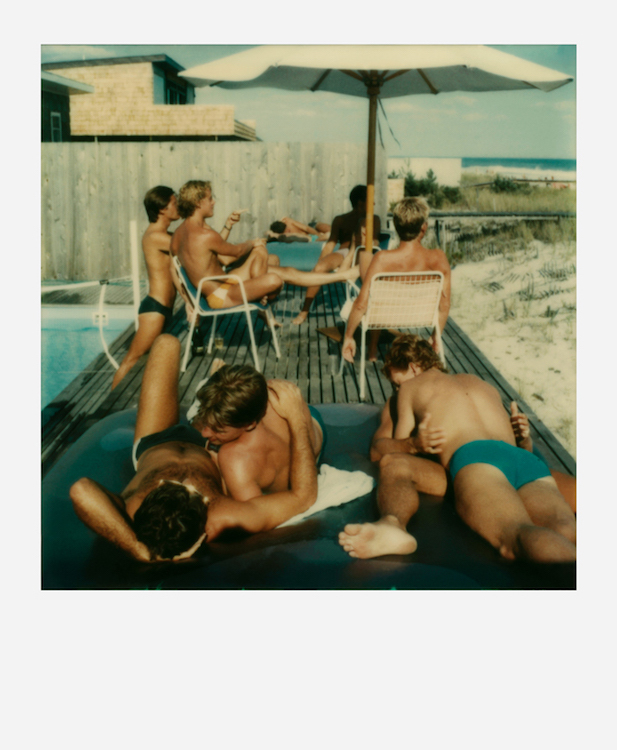 Today, a stunning collection of Fire Island Polaroids, taken by artist Tom Bianchi between 1975 and 1983, documents that lost ‘golden age’ for gay men. 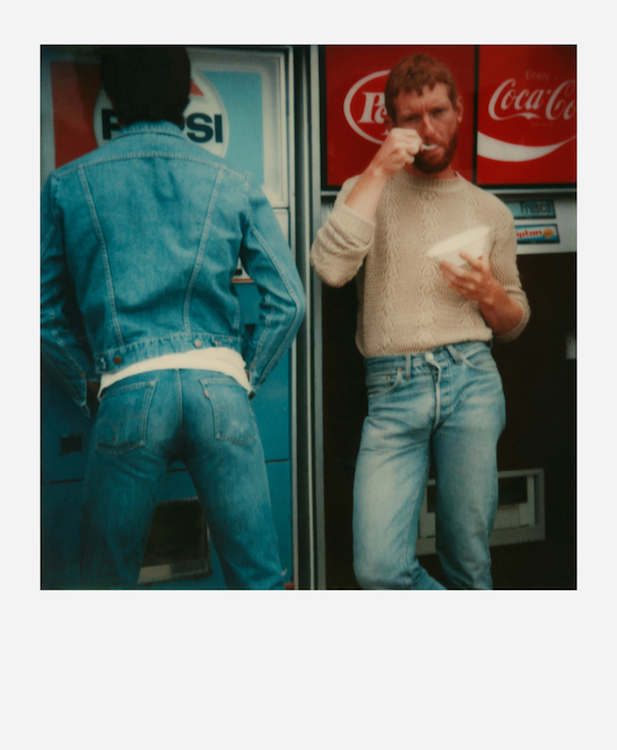 Currently on exhibit in New York City, Fire Island Pines: Polaroids 1975-83 can be seen at Throckmorton Fine Art [145 E. 57th St.] through Sept. 16 [exhibit June 29th – Sept. 16th, gallery closed August 30th – Sept. 4th]. 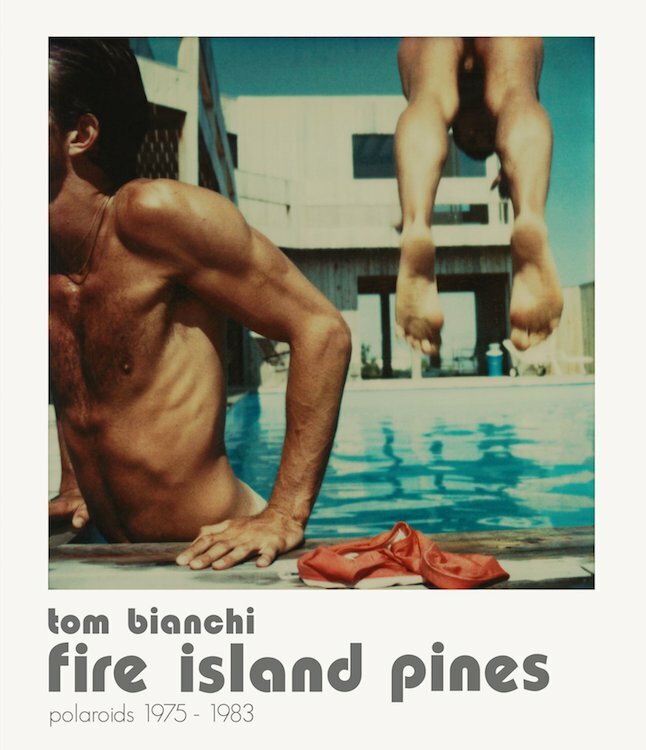 If you’re in New York or visiting before Sept. 16 [but not over Labor Day weekend], it’s well worth seeing the large, limited-edition versions of Bianchi’s amazing photography. If not, the book is another amazing option. This entry was posted on August 27, 2017 at 4:23 pm and is filed under Art, Gender and sexuality, Homosexuality, Photography. You can follow any responses to this entry through the RSS 2.0 feed. You can leave a response, or trackback from your own site.